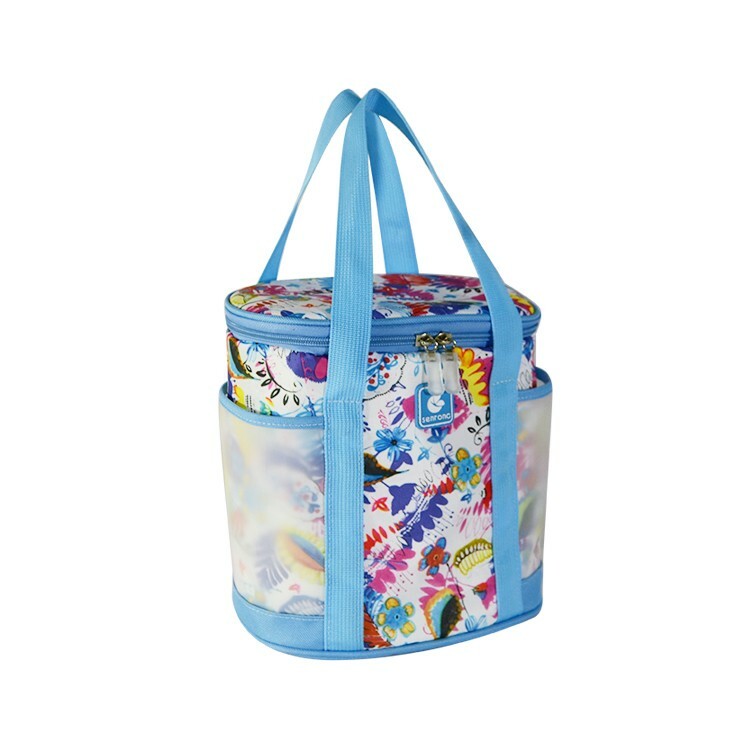 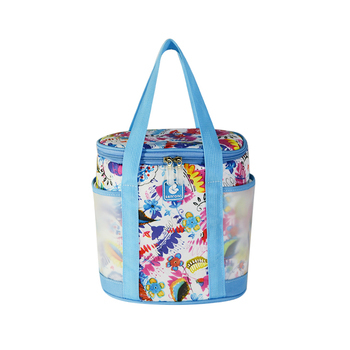 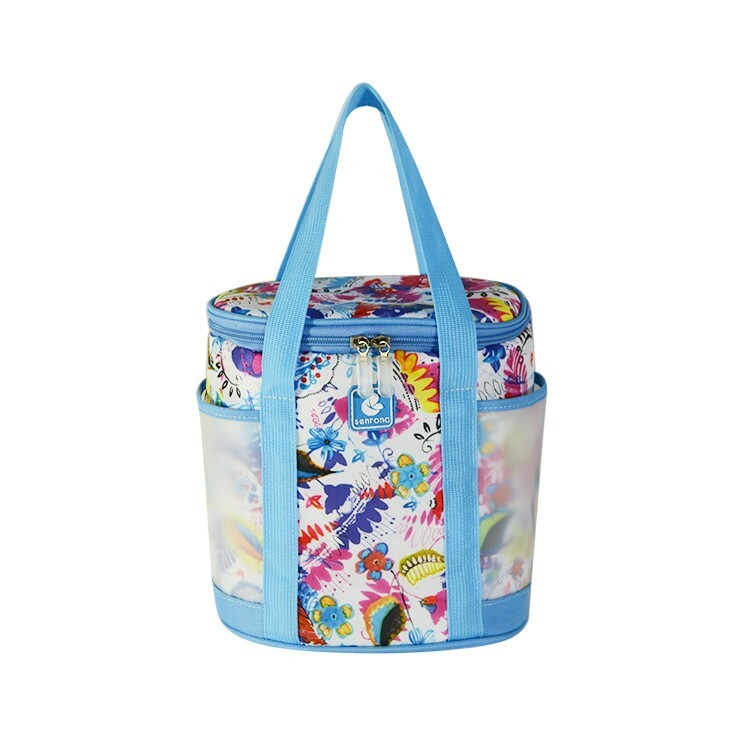 New design canvas lunch bag 2018 with professional design makes it easy and neat to move. 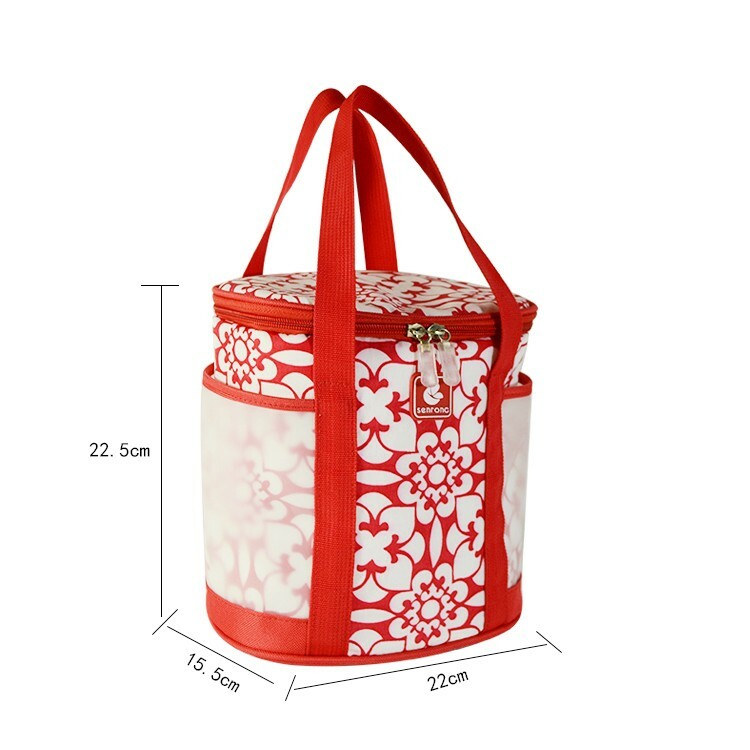 Elegant and lightweight, it is very comfortable to work and picnic. 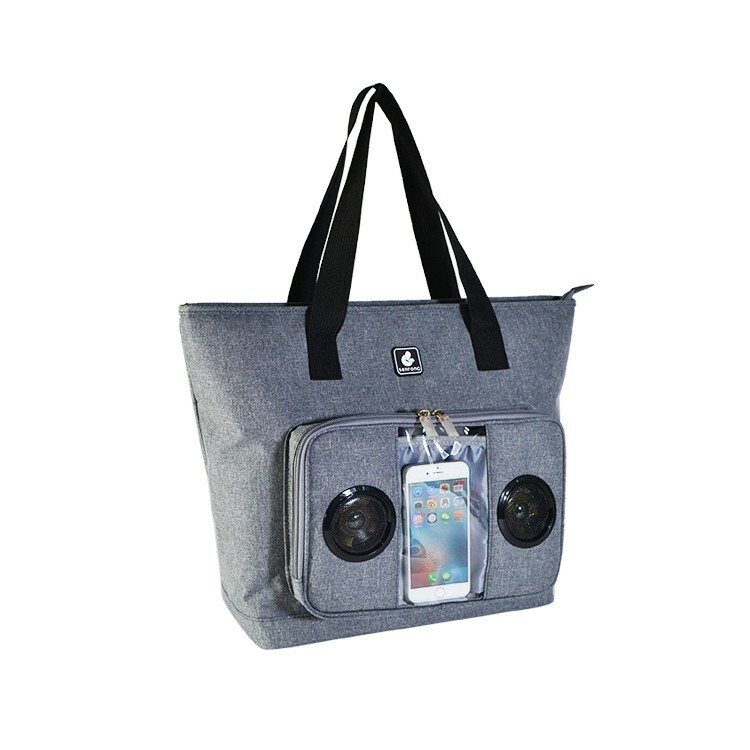 If you have any design ideas, please contact us sales06(at)sendabags.com to create the most suitable custom cooler bag design for you. 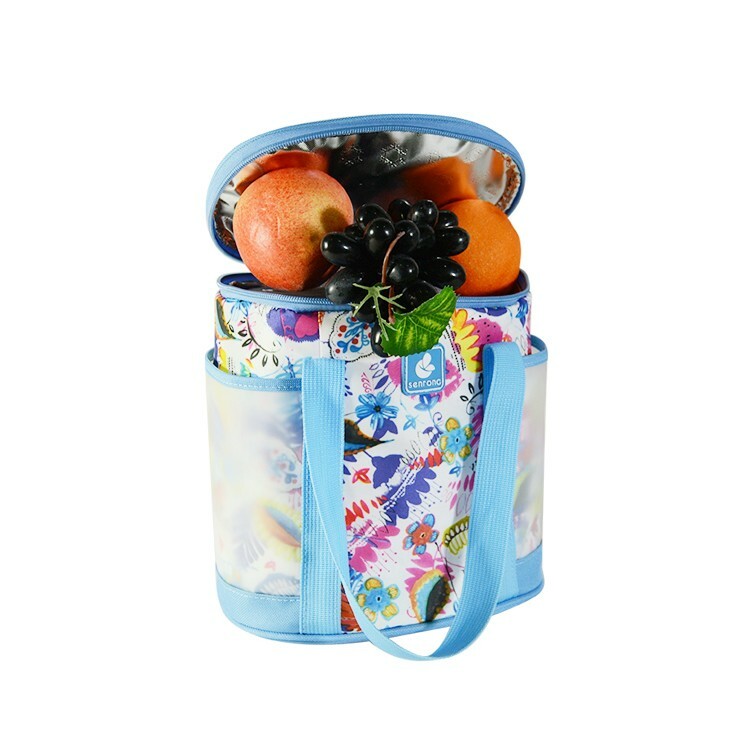 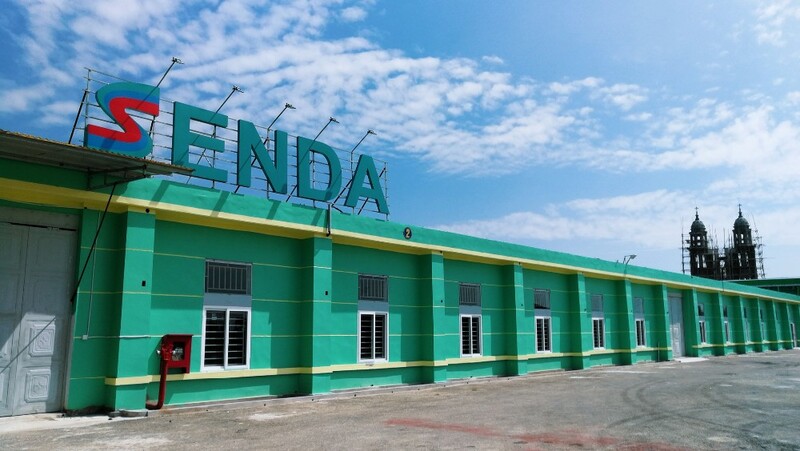 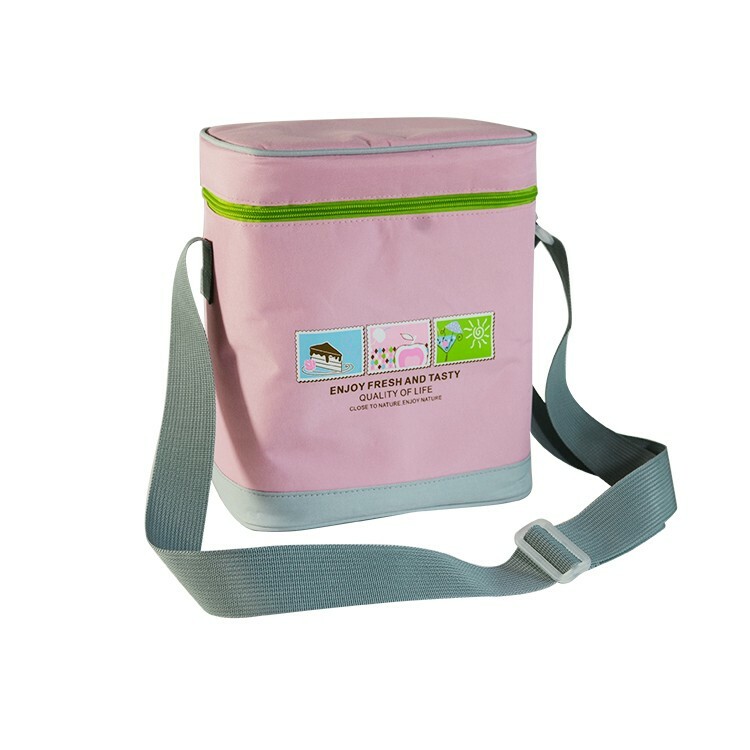 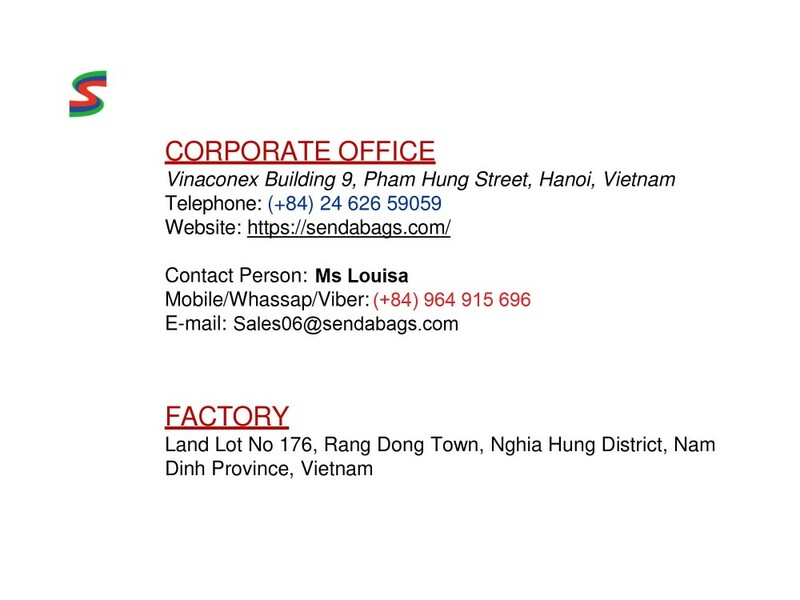 Senda is the best-personalized cooler bag factory in Vietnam. 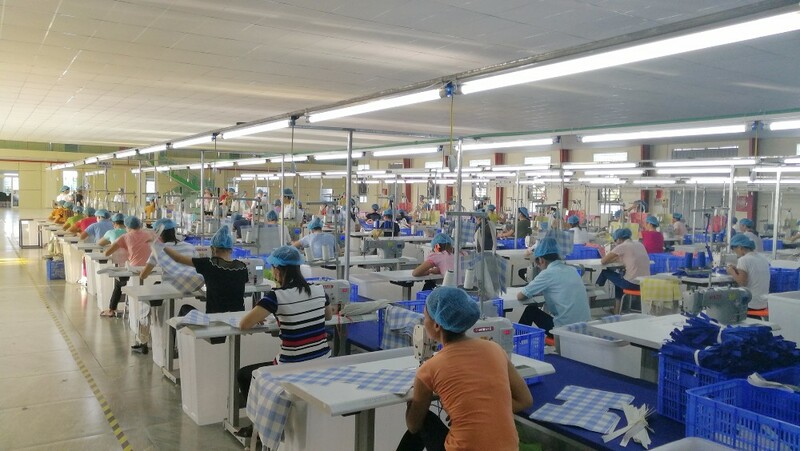 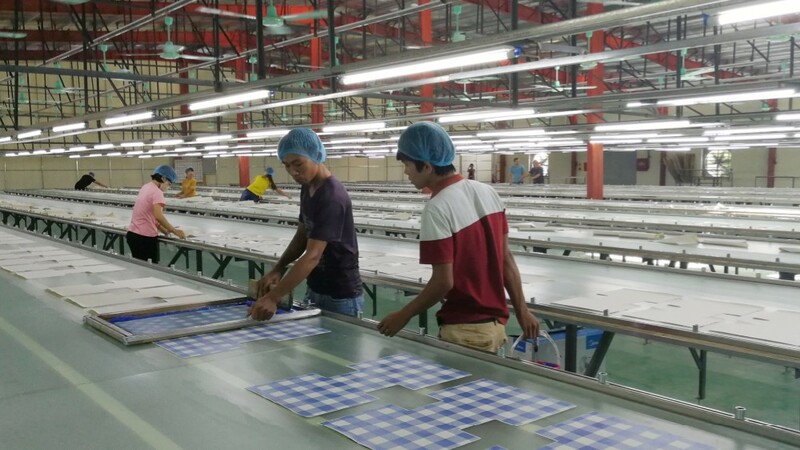 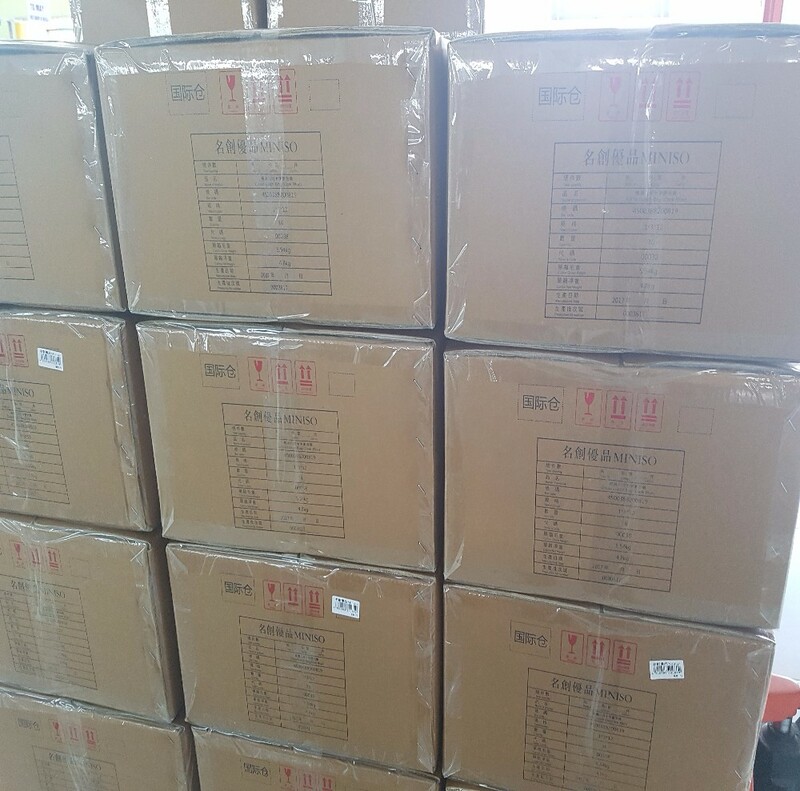 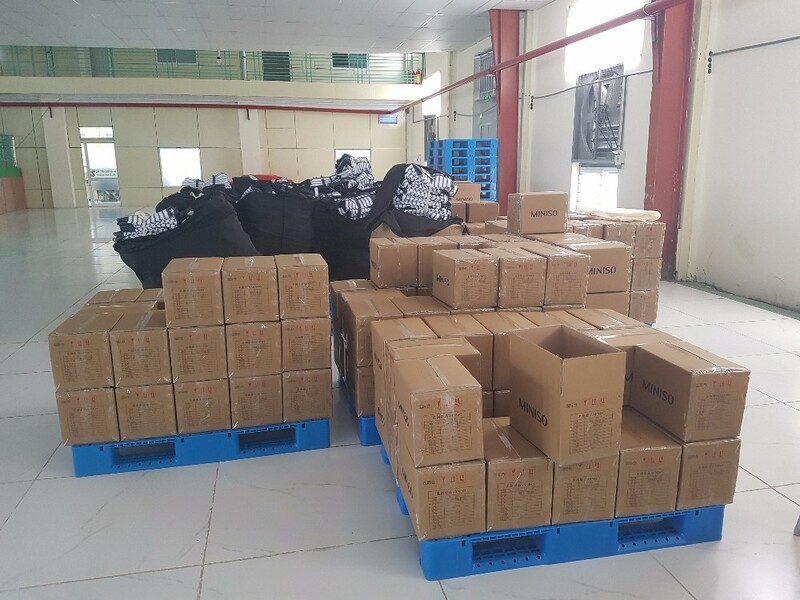 We are leading custom bag manufacturer in Vietnam with rich production experience since 2002 and passed ISO 9001, Sedex, Coca Cola, Walmart,Disney, NESTLE factory audit(check our certificates). 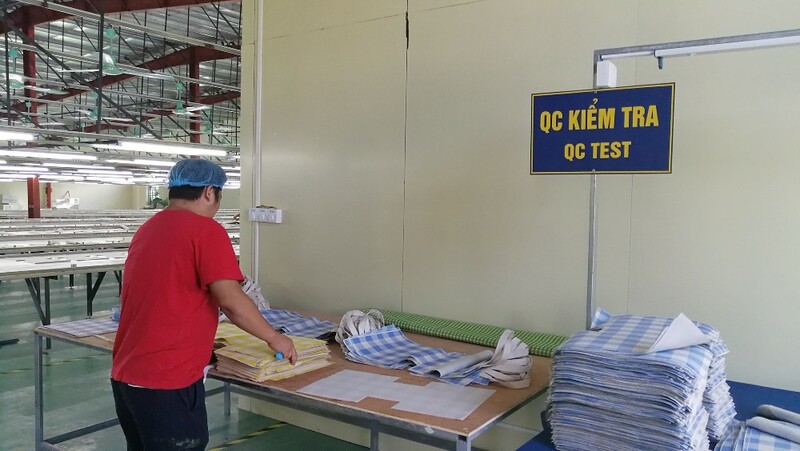 Some of Global Fortune 500 Companies keep business cooperation with us. 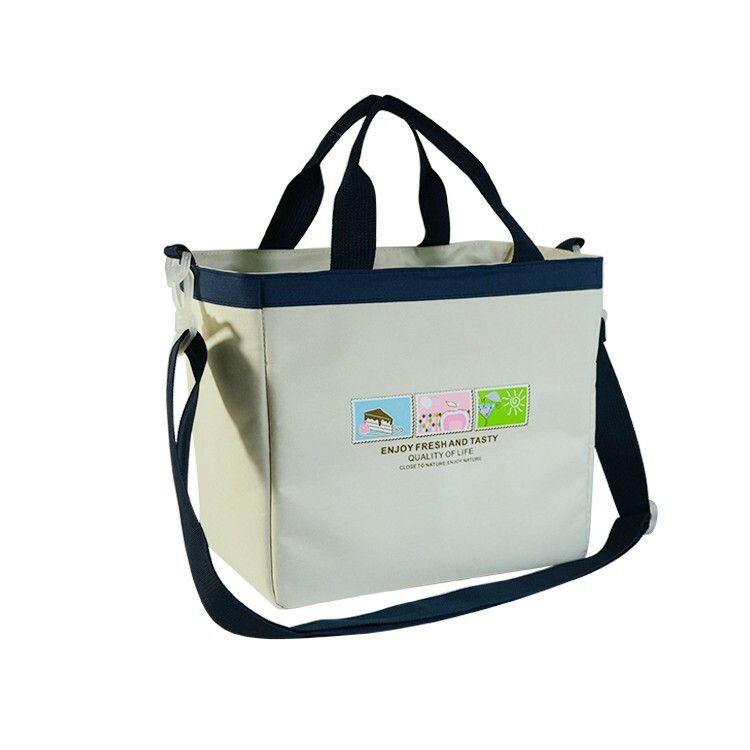 We will be your best partner in China for custom designed bags and promotional bags.